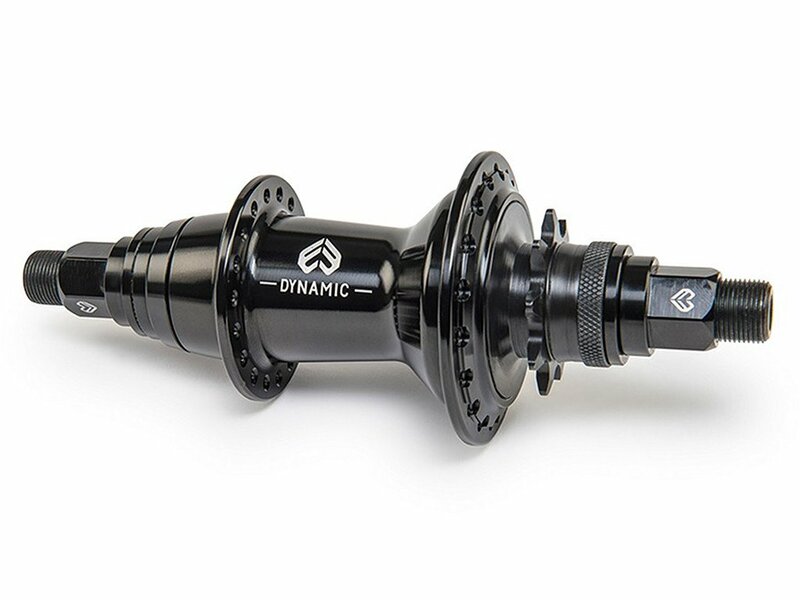 The eclat "Dynamic V3" Cassette Hub is a very stable and high quality, fully sealed cassette hub with a 14mm CrMo hollow axle. 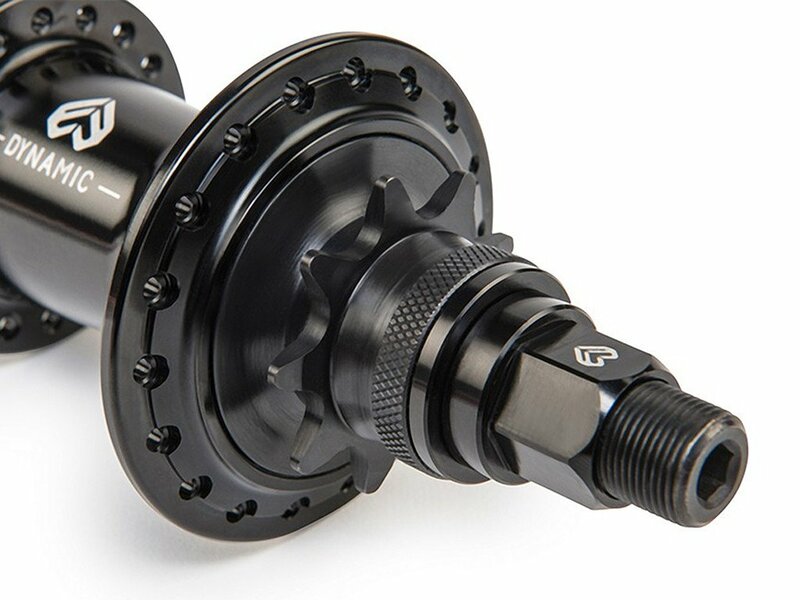 The cassette hub is available as RHD or LHD Version. The matching eclat "Pulse/Dynamic V2" Hubguard for the Non Driver Site and eclat "Gong V1" Rear Hubguard for Driver Site this eclat "Dynamic V3" Cassette Hub you also will find in our online shop.